Manu Samoa captain Chris Vui is calling for better execution of basic rugby skills if Samoa is to beat Tonga in their second Pacific Nations Cup match in Fiji next week. 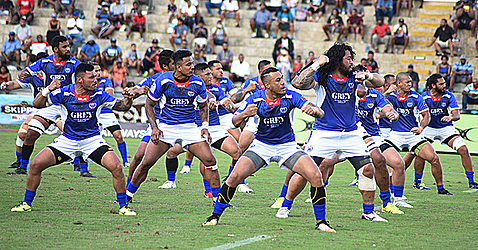 The call from Vui came after the Manu Samoa came agonizingly close to an upset win over the Flying Fijians in Suva yesterday, with Samoa losing, 22-24 at ANZ Stadium. The Manu Samoa showed a lot of character in the second half to stage a late comeback, having at one stage of the match trailed Fiji, 3-24. But the men in blue were simply unable to finish off their moves and were guilty of far too many silly mistakes that came back to haunt them in the end. Some basic try and penalty conversions that could have given them a huge chance on the scoreboard went astray and did not help their cause. Even when Fiji was a man short on three separate occasions, Samoa still couldn’t capitalise. Speaking at the end of the game, Vui put it down to rustiness. “We didn’t execute our plays that we wanted in that first half. We just had too many dropped balls and we made it real hard for ourselves against Fiji today,” he said. Vui said he would have liked a bit more time for the team to prepare but they have to play with the cards they have been given. “We need to work on our micro skills, getting that ball into hand and catching it. An ill-disciplined Fiji would be relieved. 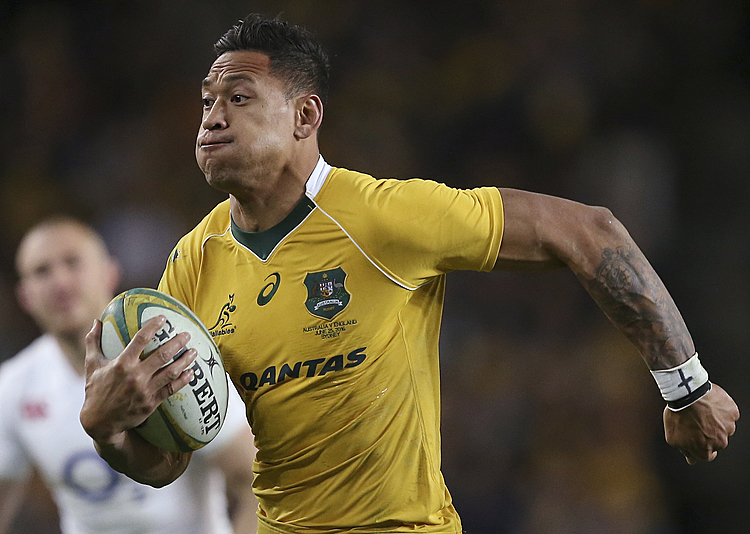 Despite having three players yellow carded, they did well to hold off a frantic fightback from an error-prone Samoa. The Fijians had centre Jale Vatuba and captain Akapusi Qera sinbinned by New Zealand referee Mike Fraser for dangerous tackles in the first half, while replacement prop Eroni Mawi followed suit in the second for a professional foul. The home side, however, capitalised on a plethora of Samoan errors to build what was essentially a match-winning 17-3 lead by halftime with tries to fullback Kini Murimurivalu, flyhalf Ben Volavola and scrumhalf Henry Seniloli. Vereniki Goneva extended the lead to 24-3 with 30 minutes remaining only for the Samoans to finally string together some possession and dominate the rest of the contest. Scrumhalf Melani Matavao sparked the fightback with a 59th-minute try before flanker Jack Lam and replacement scrumhalf Dwayne Polataivao both crossed to give the Samoans hope of snatching a late win. The tournament is being used as preparation for next year’s Rugby World Cup in Japan. Georgia will play Fiji next week, while Tonga takes on Samoa. Tonga lost to Georgia yesterday. For Captain Vui, he said the Pacific Nations Cup is ideal preparations for Germany or Portugal as they look to secure a World Cup berth. 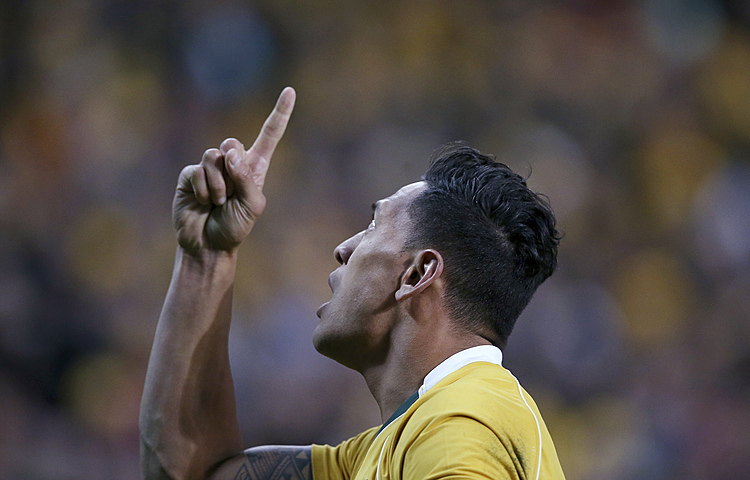 “The Pacific Nations Cup will help us immensely,” he said.